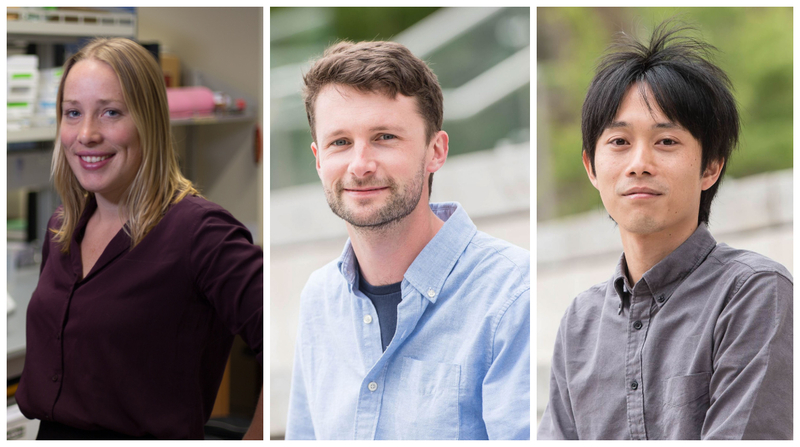 Three postdoctoral fellows from the Faculty of Medicine have received 2017-2018 Banting Postdoctoral Fellowships, out of seventy fellowships awarded nationally. Each fellowship provides $70,000 in funding for up to two years and are awarded to the very best postdoctoral researchers who will positively contribute to Canada’s economic, social, and research-based growth. Kieran Campbell, Departments of Statistics and Pathology, Faculties of Science and Medicine, supervisors: Sohrab P Shah and Alexander Bouchard Côté.